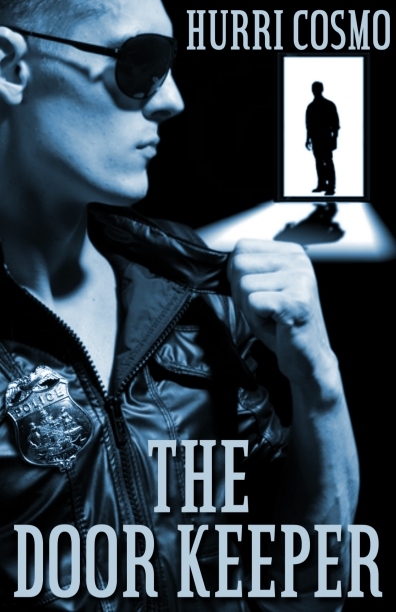 Review copies of The Door Keeper by Hurri Cosmo are now available for interested reviewers. Review copies are available in the following formats: epub, prc & pdf. Please only sign up if you are interested in providing a review. Read the terms below before signing up. Although they’ve been labeled as a group of misfits, Minneapolis’ 77th police precinct has plenty of talent. The problem is, it’s Paranormal talent and no one’s supposed to know about it. Nick keeps his officers busy chasing after all the creepy crawly things that tend to go “bump” in the night, thus insuring the twin cities are safe and totally unaware that other realms even exist. Nick is the Door Keeper and his job as the precinct’s captain is to maintain order in what would otherwise be chaos.